In just an hour more or less anybody could venture this beautiful city of Macao from Hong Kong. There are few options to get there depending on your preferences, budget, and timing. It’s either by ferry or by helicopter. In the event that you have a fear of going through the previously mentioned options, hold up until the bridge that interfaces Hong Kong and Macao to wrap up by 2018 (evil laugh). Cotai Water Jet Terminal in Sheung Wan Hong Kong. And Cotai Water Jet Interior. 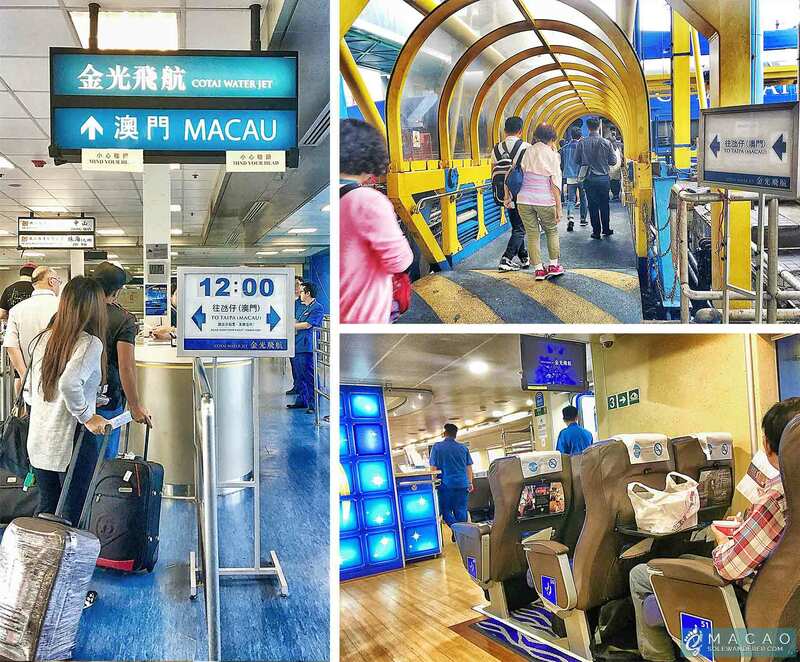 There are two Ferry Terminals in Hong Kong where you can catch ships bound to Macao. First one is in Shun Tak center situated in Sheung Wan, Hong Kong Island and one in China Ferry Terminal located in Tsim Sha Tsui (TST) in Kowloon. From Hong Kong Airport, we took Airport Express line to Central station— just a station away to Sheung Wan. TIP: Buy your Hong Kong MTR and Ferry Tickets online to evade delays. Check Ultimate Hong Kong Travel Guide for point by point Hong Kong travel tips. Tapia Ferry Terminal Arrival Hall Macao. We left the terminal around 12:30 PM and after an hour we reached the lovely city of Macao by Ferry from Sheung Wan Terminal. 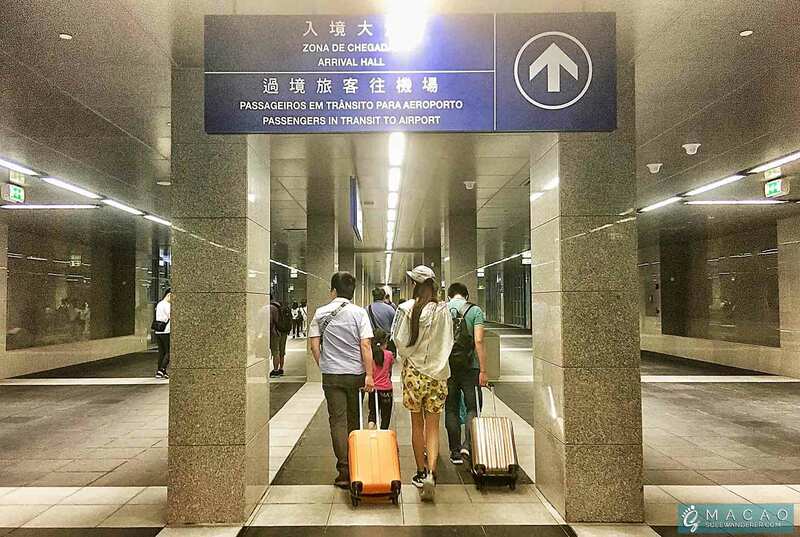 Sheung Wan Terminal is the best choice that suits our financial plan and time since we landed Hong Kong International Airport around 9:00 AM from Mactan International Airport (MIA), Cebu Philippines. Hired taxi from Tapia Ferry Terminal to Airbnb room. Arrived in Macao, Outer Harbor or Taipa around 1:30 PM We felt a little bit lost, we took the correct transport yet in opposite course. Feeling somewhat exhausted, we ended up taking a taxi going straight to the lodging we booked through Airbnb. Twilight of consistent go through air, water and land — at last, we have our genuinely necessary rest and chose to catch up the city lights at dusk. Random shots just outside our AirBnb Hostel. 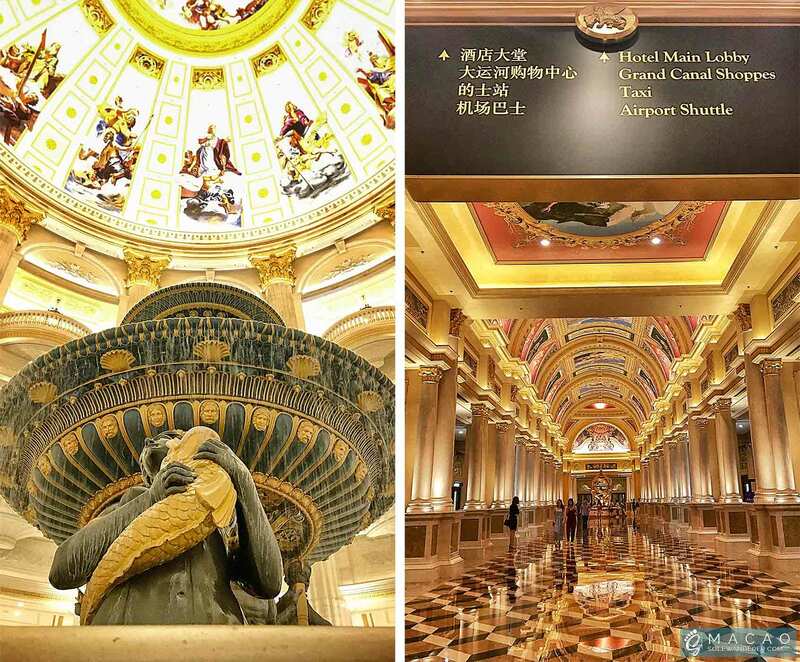 Macao focuses the gigantic inns and club that draws a lot of vacationer every year. City of Dreams view at night. 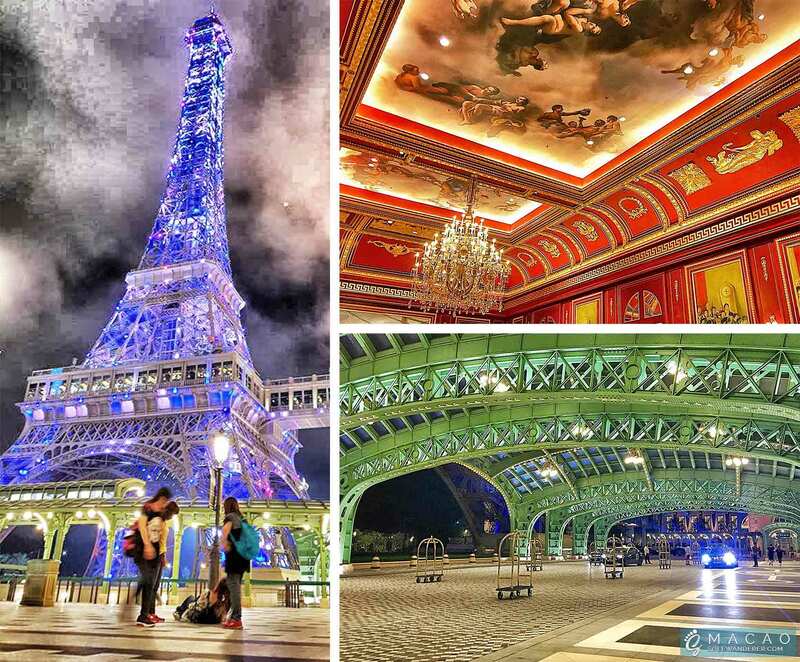 Littler land area than Singapore and Hong Kong, Macao’s tremendous night perspective of the city particularly the Macao Tower catches each visitor’s hearts. Look at what we have seen! 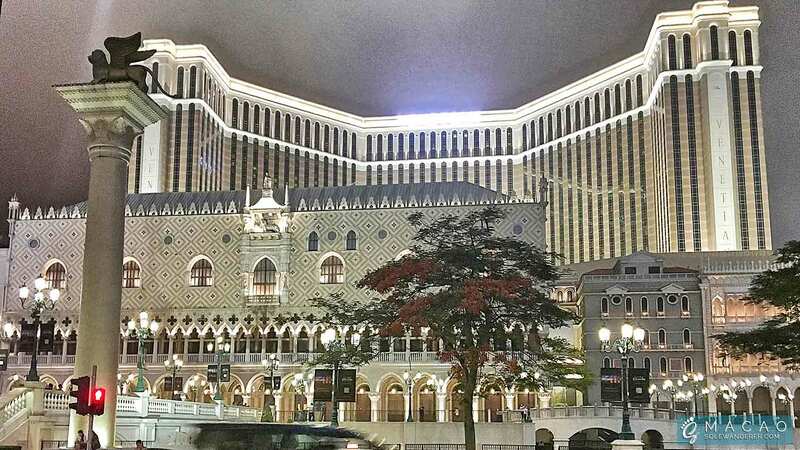 The Venetian exterior view at night. And beautiful arts in its interior. Enough of the view of Eiffel Tower in The Parisian Macao Hotel around 11:00 PM, feeling weary, we took an open transport back to our hostel and throw in the towel. The Parisian hotel view at night and it’s beautiful interior and architectural metals. While inside the transport, excellent lights of the city is still astonishing. 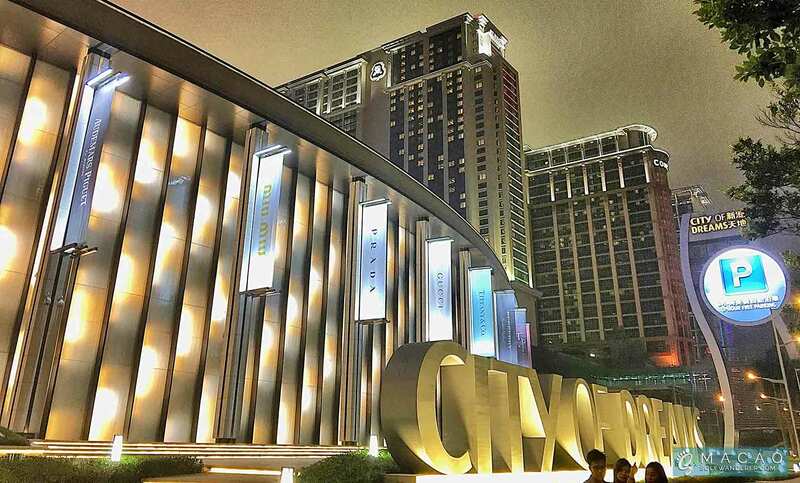 It’s best in class, we could state Macao is the “Las Vegas” of Asia in reality! TIP: Macao transport acknowledges Hong Kong dollars in 1 to 1 conversion scale. Same with respect to eateries and quick nourishments. 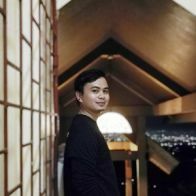 AirBnb lodging costs $70 (~PHP 3500) for 4 people in 1 day. The following day, our first stop is the Ruins of St. Paul. Actually haven’t seen this place during the evening yet, but the place is so stunning in the morning. Furthermore, the latter is situated next to Macao Museum, so kinda solving two problems at once. Preserved remains of St. Paul are well taken cared of. 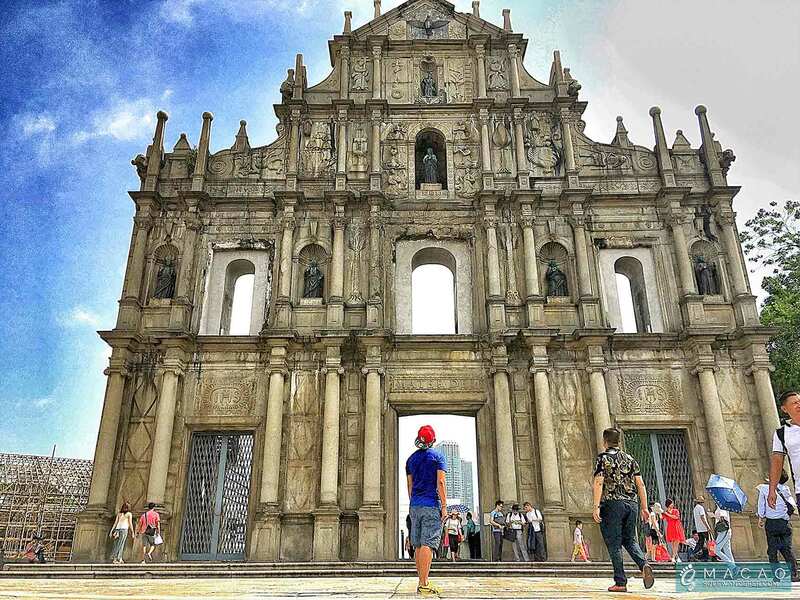 Wondering how to learn about Macao? There is no better way to do it other than paying a visit to their Museum. 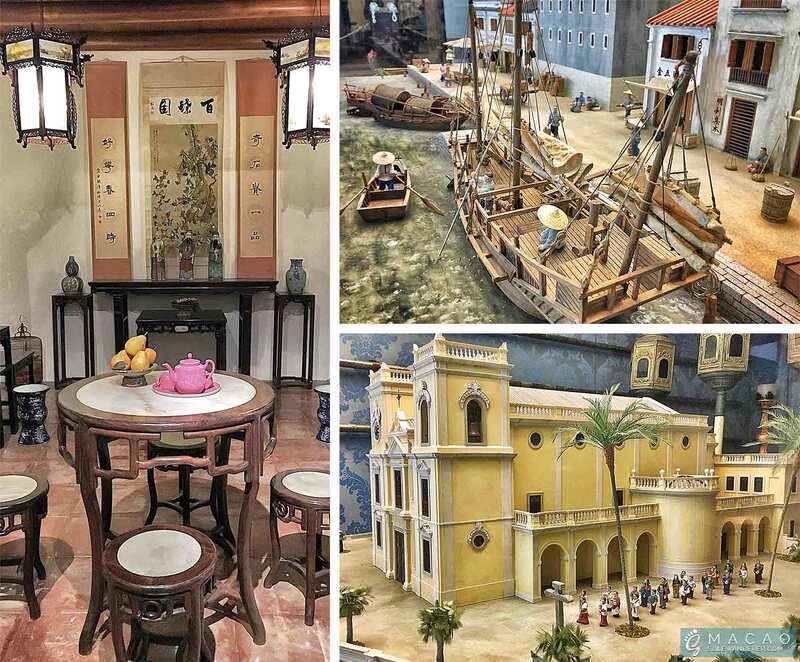 For just $1.8 (~PHP 98) you can walk through and learn the history, culture, and people of Macao in a three-level permanent exhibition. 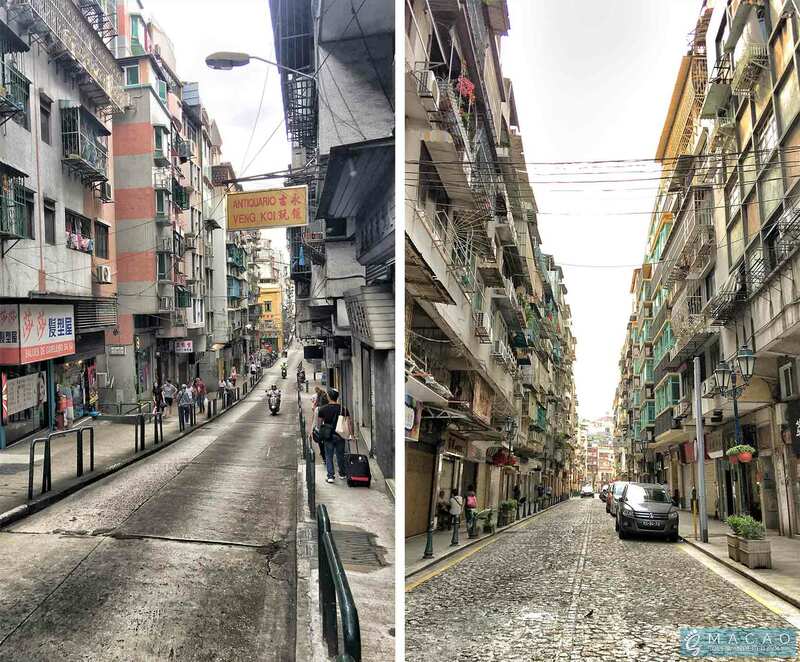 Be prepared to be astounded the richness of Macao’s culture and how we (Filipinos) contrasts and somewhat the same to them. 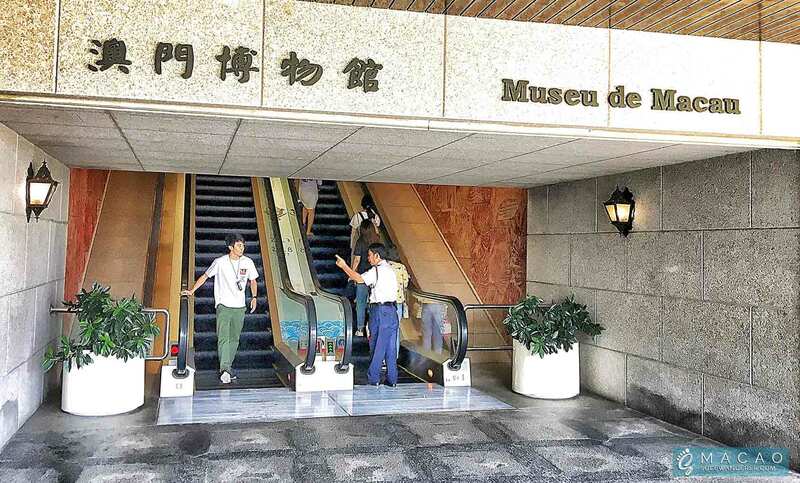 Permanent exhibitions displayed in this three-level Museo De Macao. …So that wraps up the 24 hours adventure in Macao! 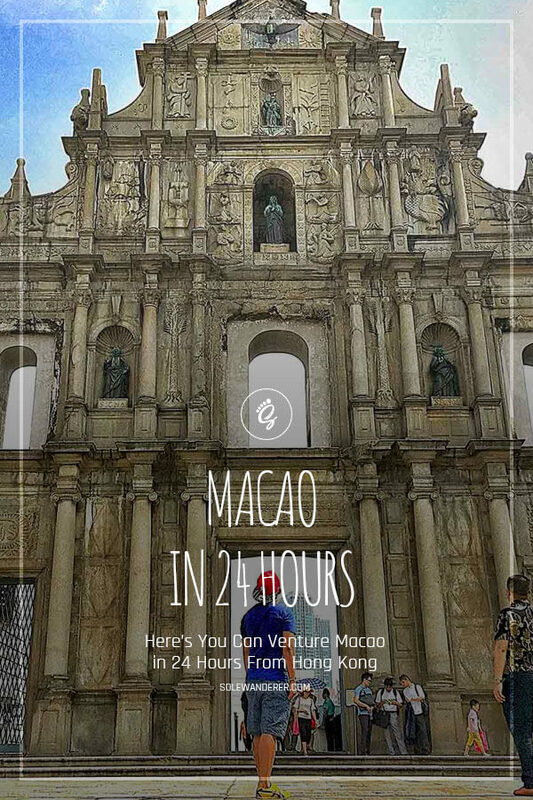 Now you’ve virtually explored Macao in 24 hours from Hong Kong — congratulations! As a matter of fact, there are still a lot of spots to explore and activities that this beguiling city could offer. And in the event that it’s your turn to visit this wonderful city, please don’t forget to share your travel experience through the comment section below.